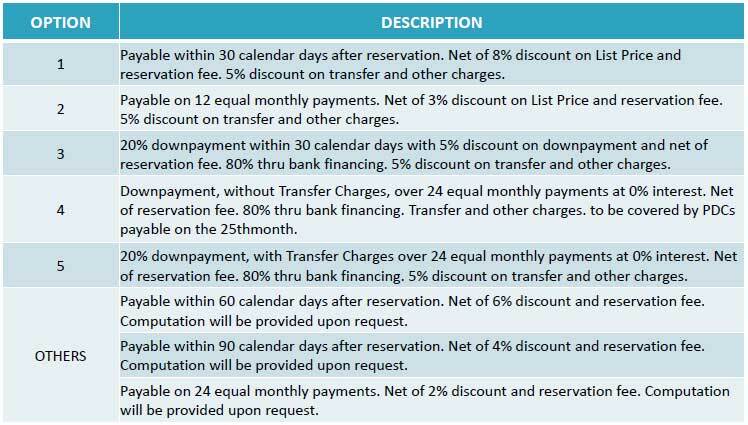 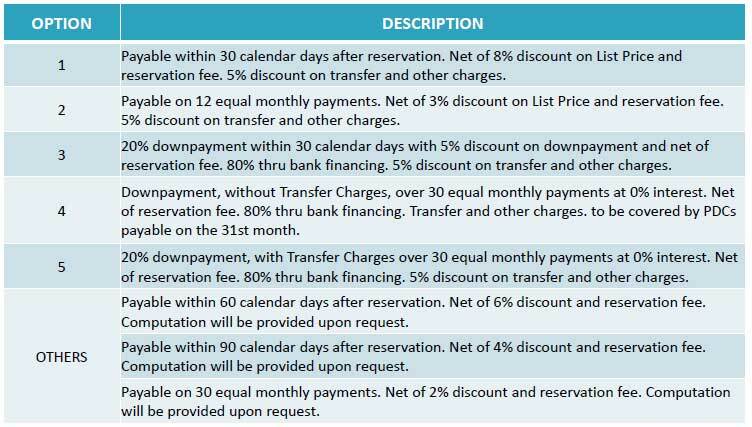 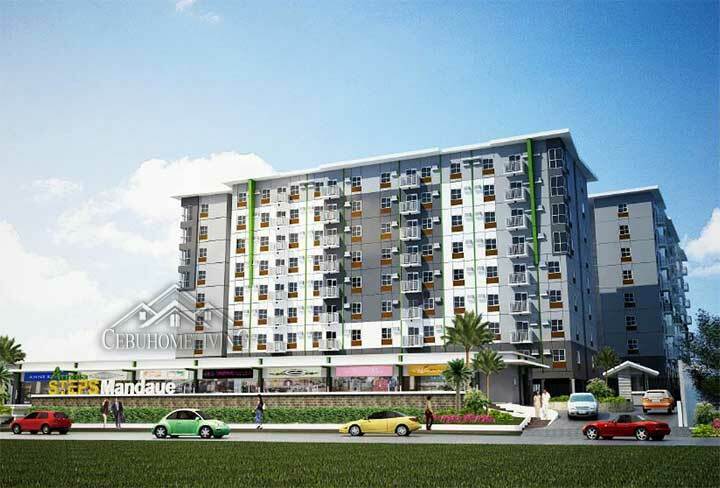 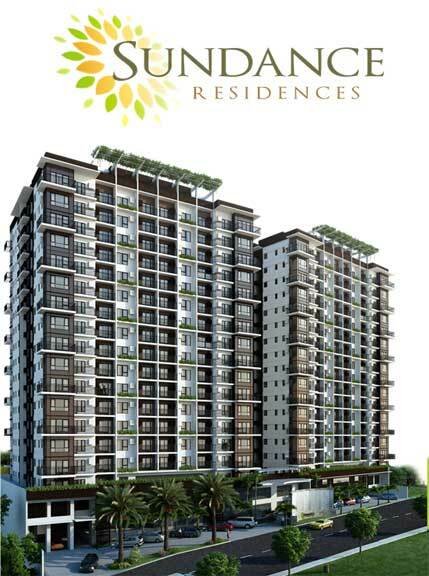 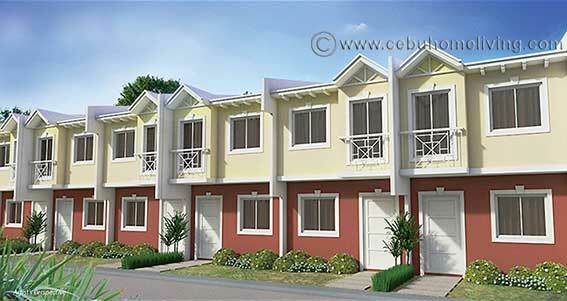 Velmiro Heights Minglanilla Cebu - Cebu Properties for Homes and Investment. 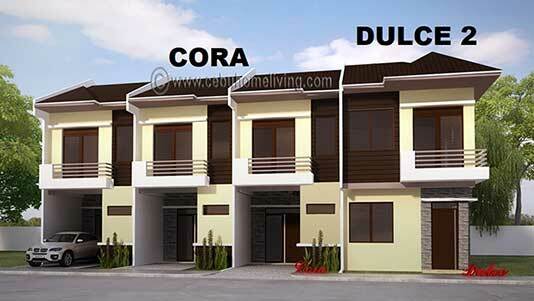 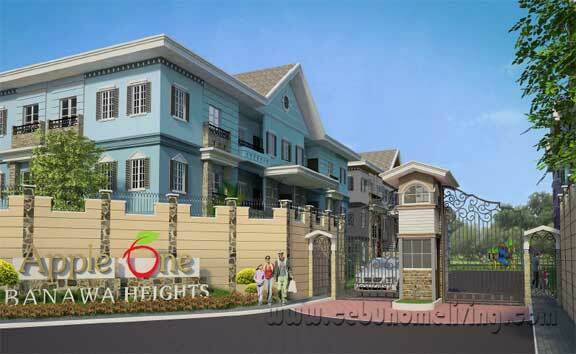 Velmiro Heights, new subdivision community in a great residential place in Minglanilla Cebu. 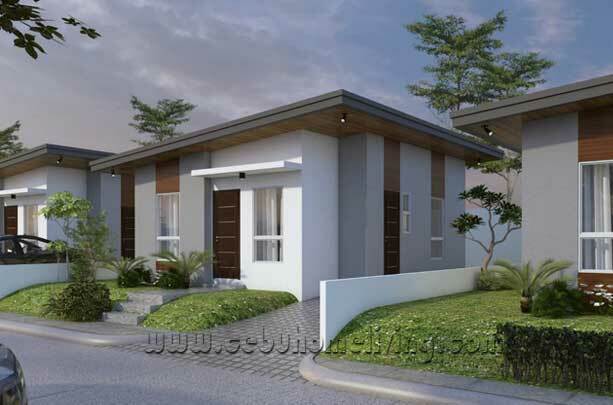 The community offers Townhouses, Single attached, Single detached, uphill or downhill houses and Bungalow (single storey) for you choices. 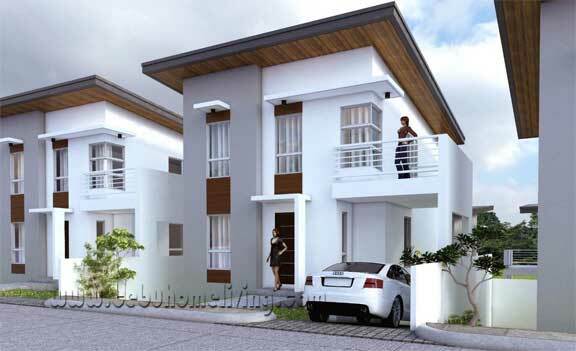 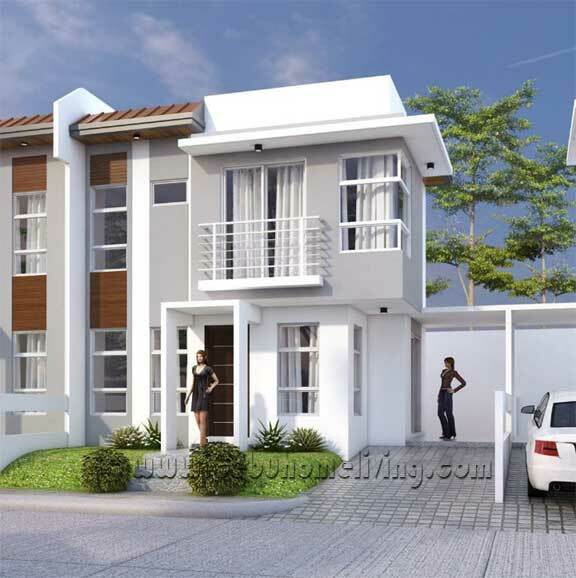 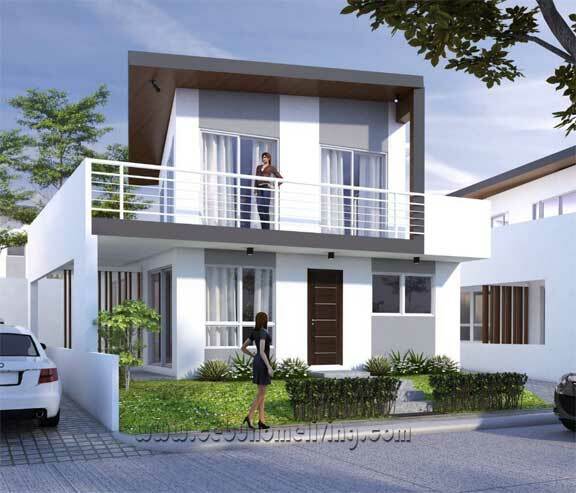 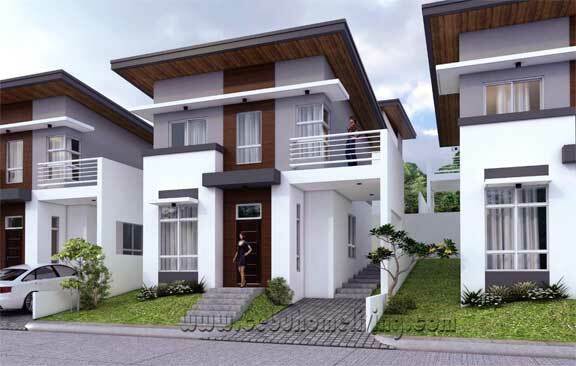 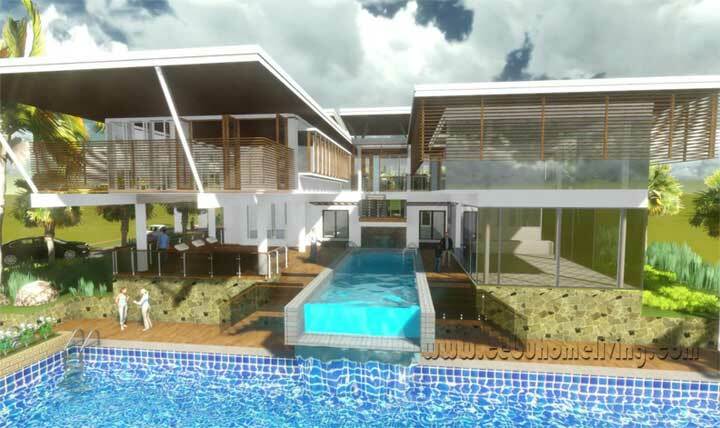 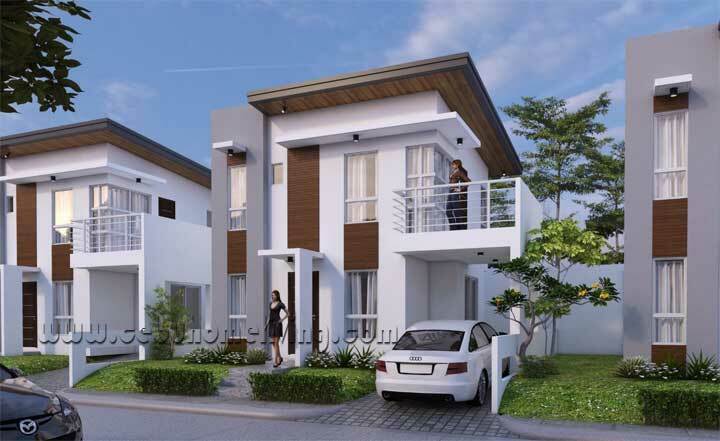 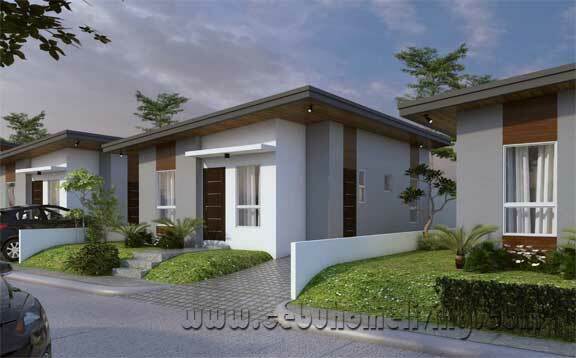 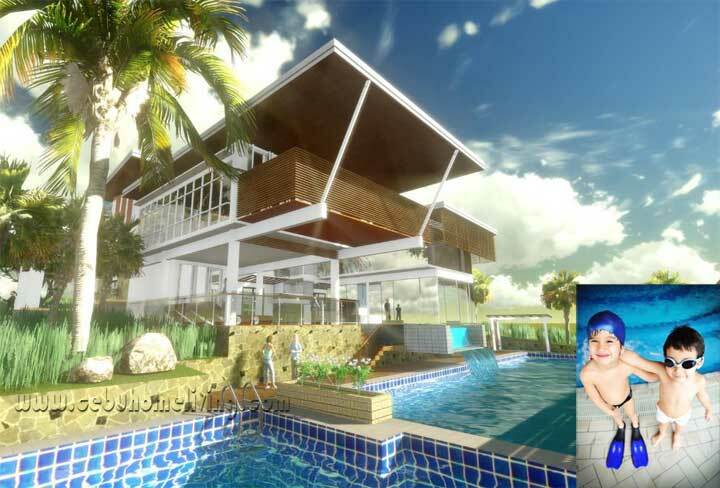 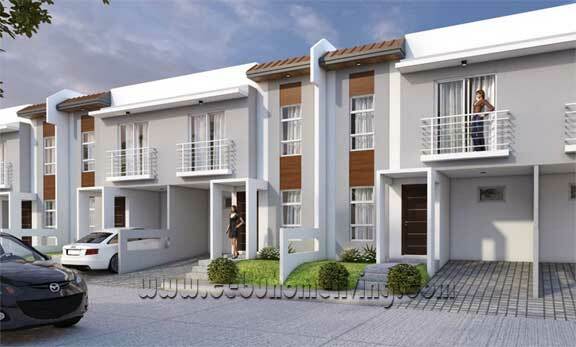 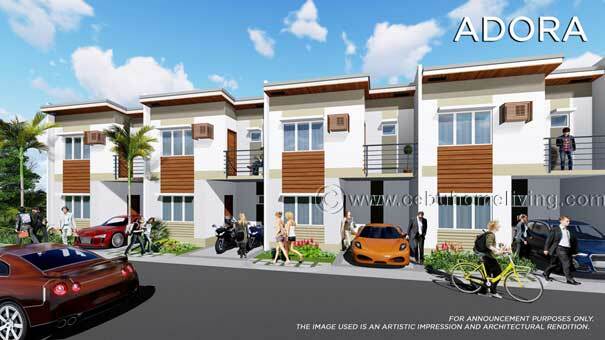 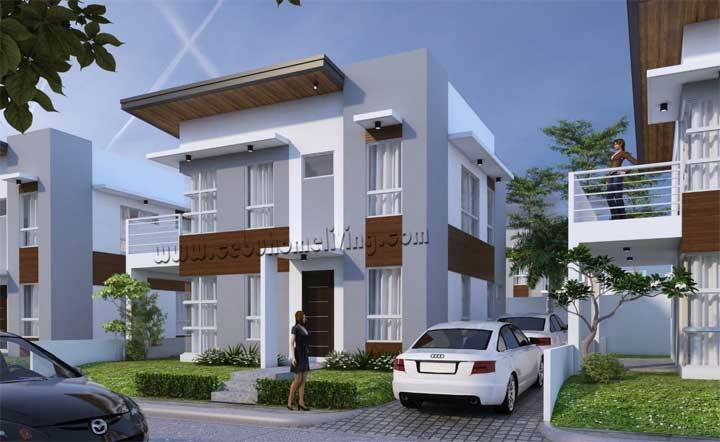 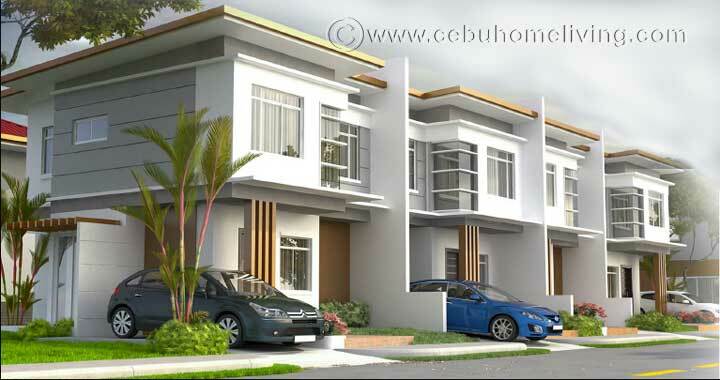 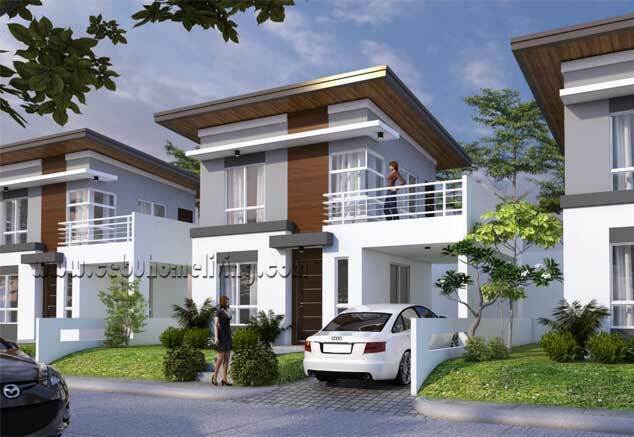 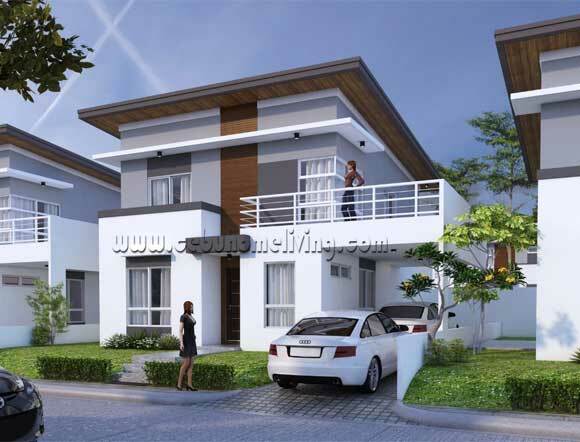 Velmiro is one of the greatest Real Estate subdivision in Cebu, modern and elegant designs. 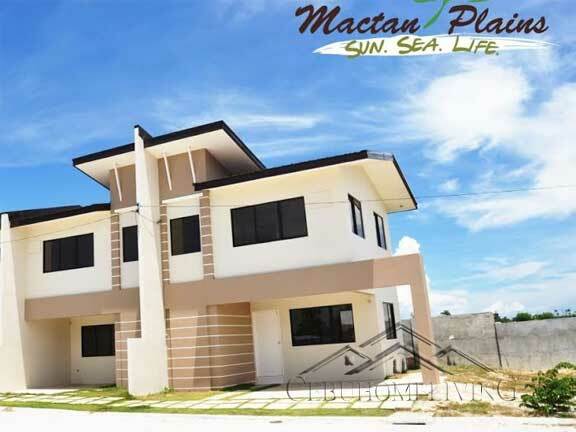 An 8.8-hectare modern community set on a rolling terrain with house and lot units specifically designed to achieve the maximum desirable views and maximize air circulation. 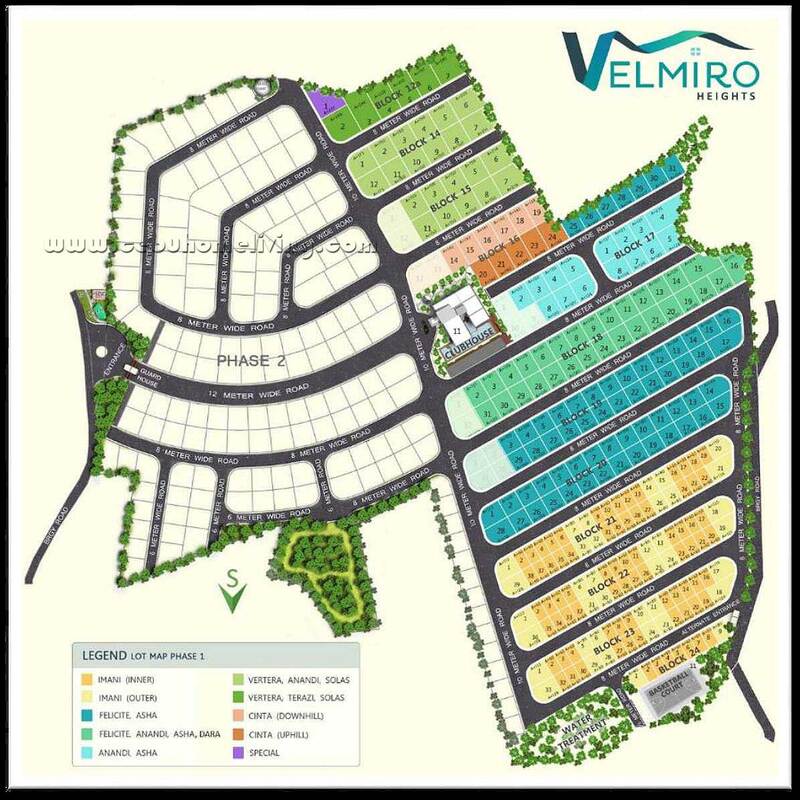 Velmiro Heights will have 428 House & Lot units on lots ranging from 60-200 sqm. 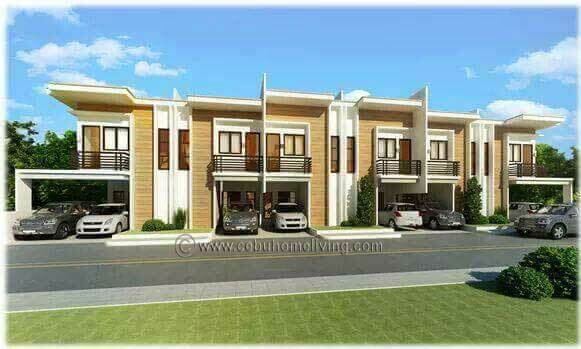 Houses are designed using Contemporary architecture featuring smooth profiles, bold clean lines and simple volumes with accents of warmth. 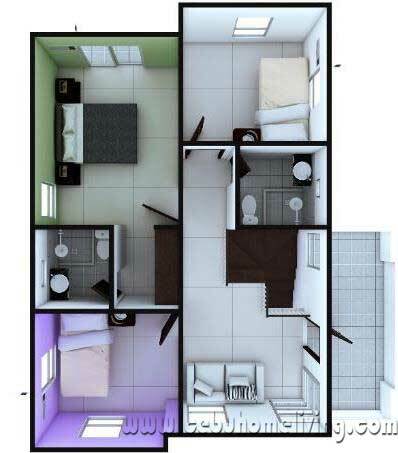 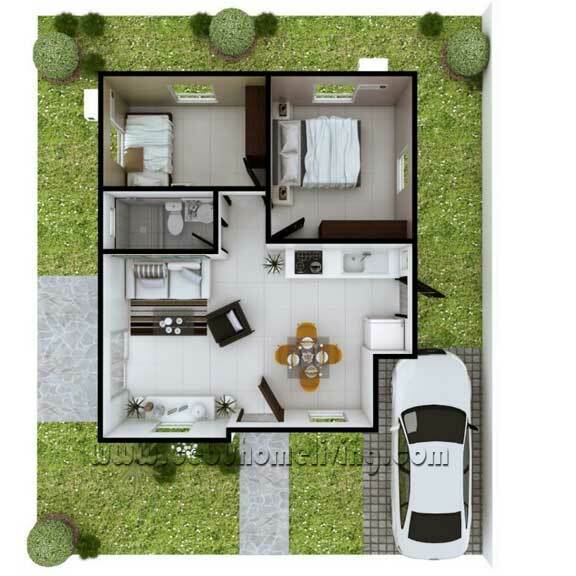 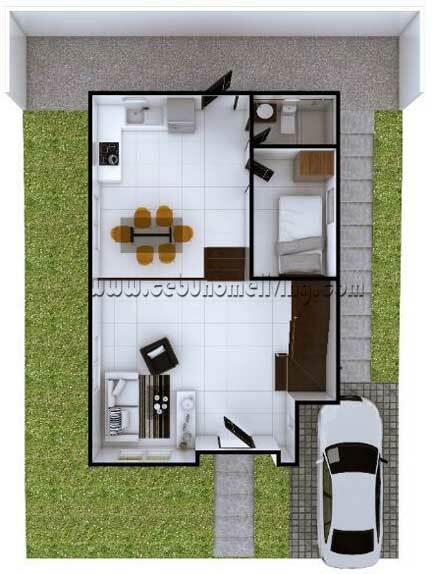 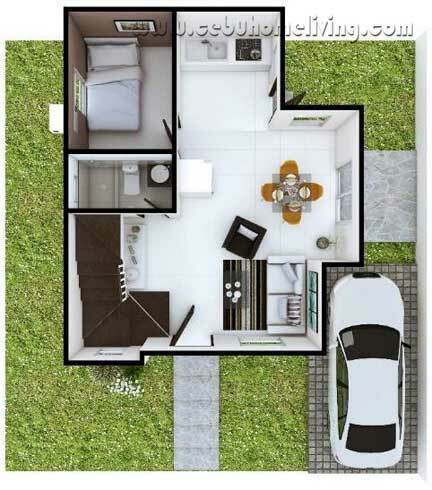 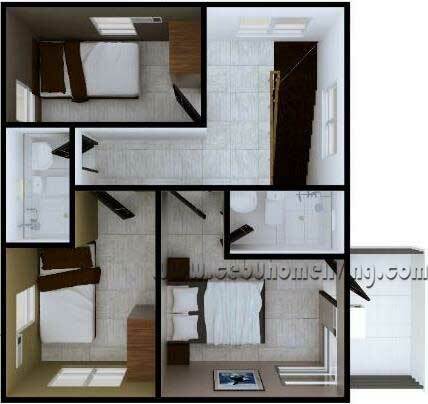 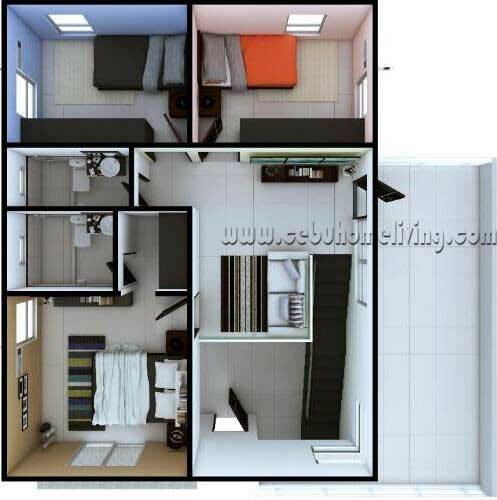 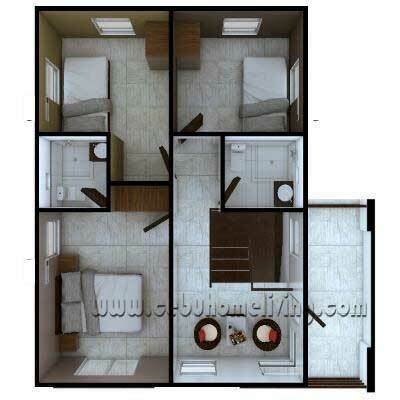 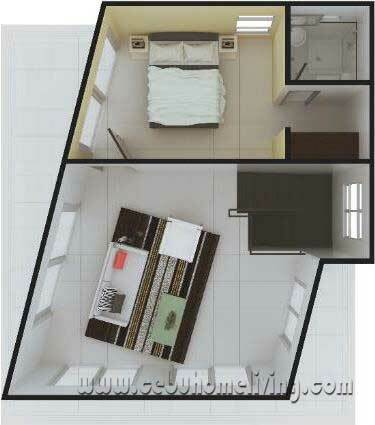 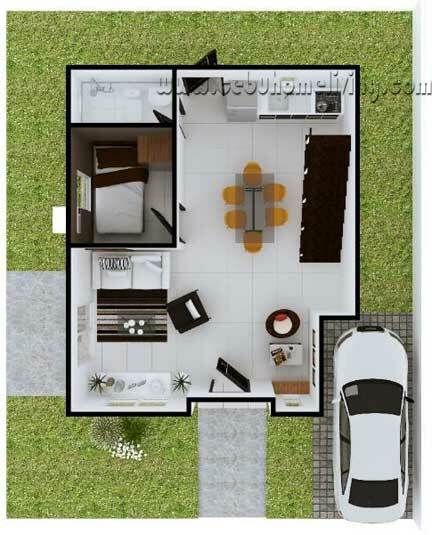 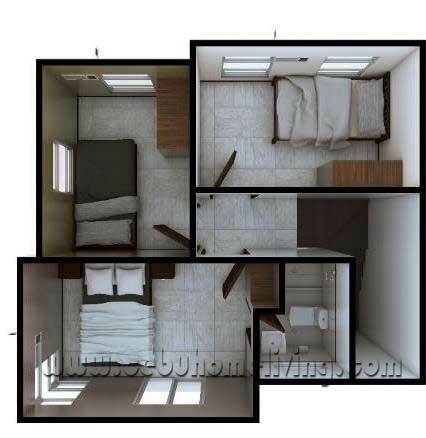 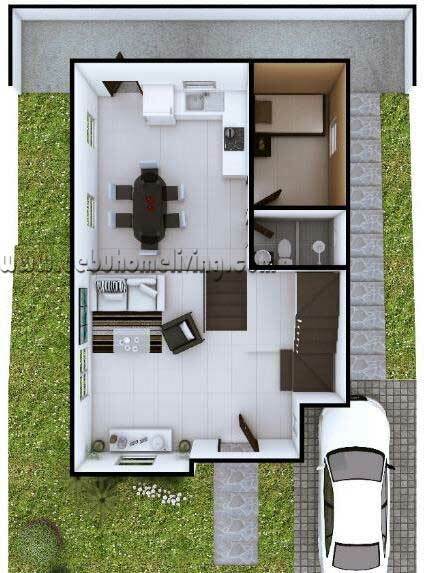 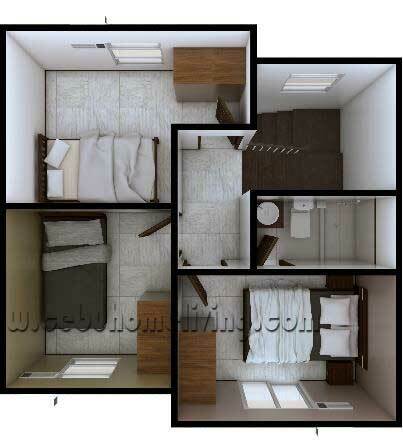 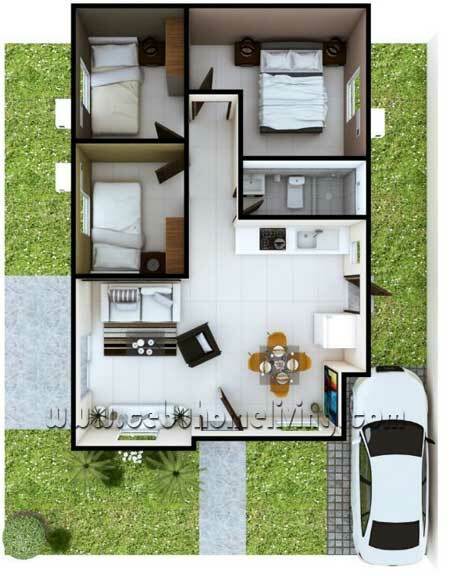 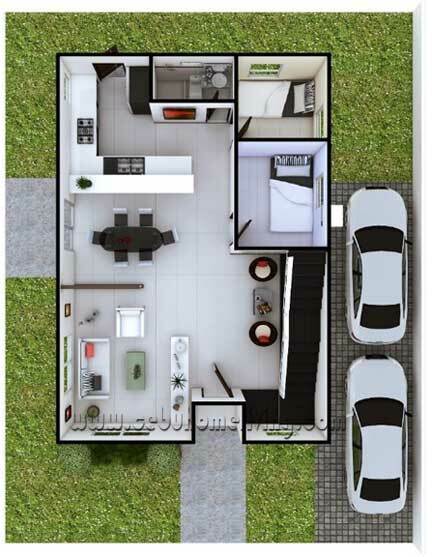 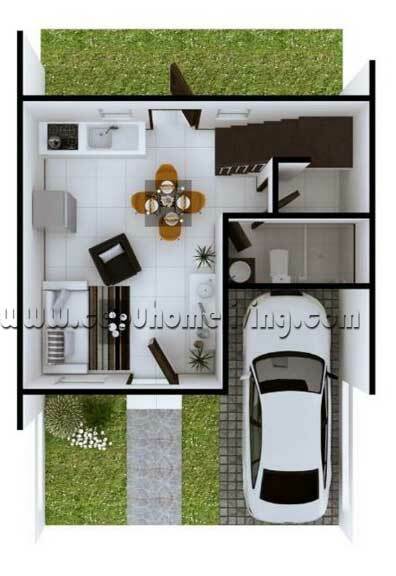 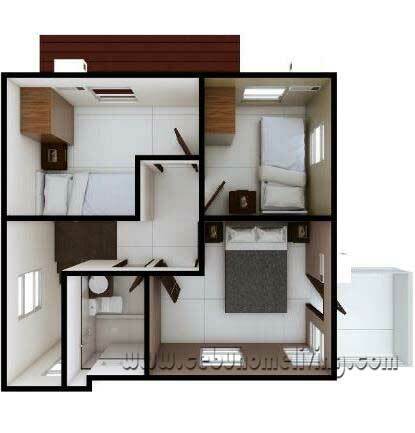 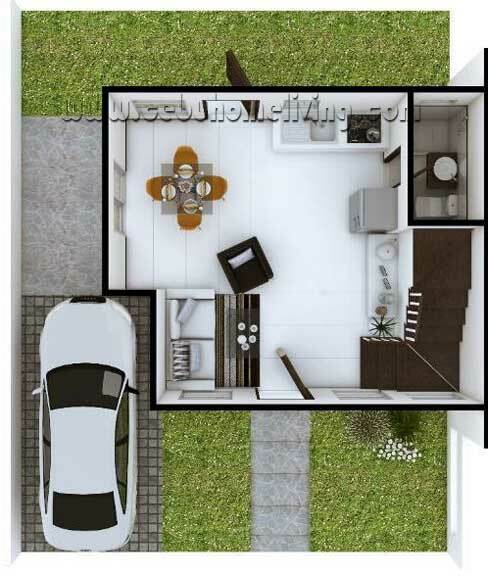 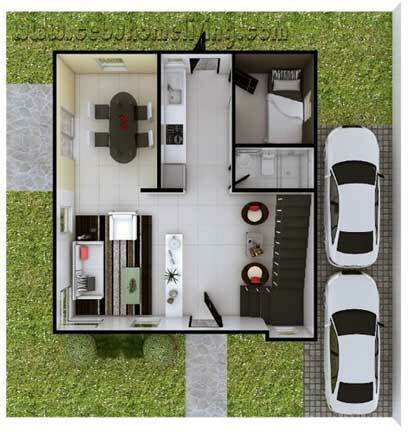 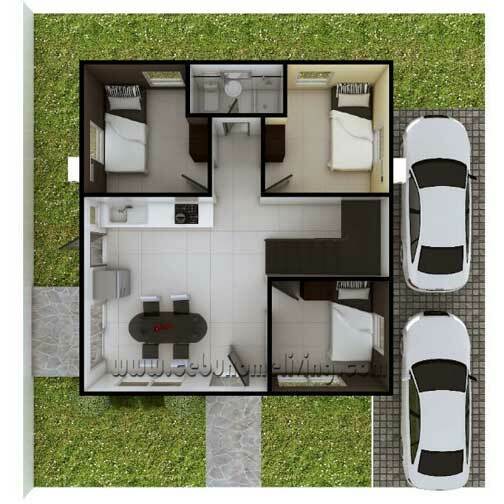 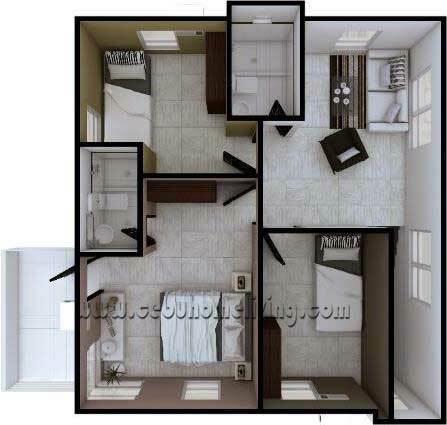 TOTAL floor area = 82.57 Sq.m.